Home » The Transmission Physician Videos » Transmission Repair Tips – Why a Fluid Exchange? You already know it’s important to have your transmission serviced in fact, it’s part of the factory’s recommended maintenance schedule but they usually recommend a basic service that includes removing the pan, replacing the filter and refilling the transmission. So why should you choose a complete fluid exchange service? Because transmission fluid does more than just lubricate and cool the transmission. When squeezed between the clutches, the fluid actually helps hold the clutches in place. Over time, the fluid wears, allowing the clutches to slip. 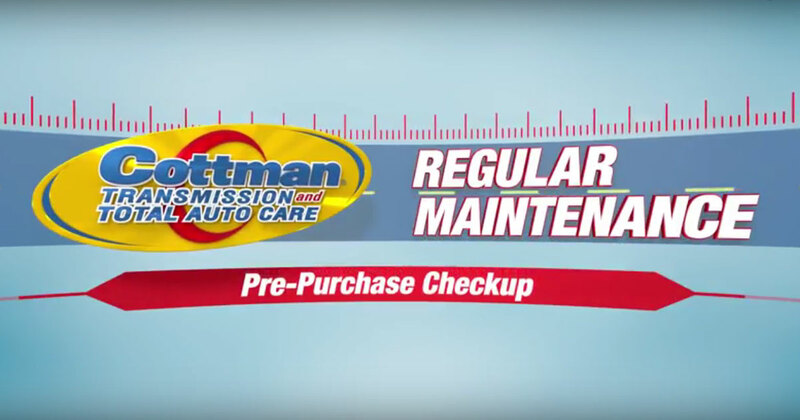 The transmission physicians at your nearby Cottman center will be happy to show you the difference and they’re equipped to perform a fluid exchange service when you’re ready. Until next time.